The show notes to go with Show 124 of our technology radio show. Starting off with Galaxy Gate. If you’ve missed this story, Samsung’s Galaxy Note 7 phablet (a cross between a phone and a tablet), have the habit of exploding. Serval have caught fire, and one started smoking on a plane, causing an evacuation. In the US, customers are being provided with fireproof return kits for their phones, and Parcelforce and Yodel refusing to accept them. The cause has yet to be identified, and the statement on the Samsung site advises you back up your data, switch off your device and phone Samsung immediately. Mobile phone coverage has been making the news in recent months, with the story that visitors to the UK get a better signal than UK residents. When people visit the UK, they “roam” to the strongest network, but in the UK, we’re tied to our own network and can’t roam to a stronger signal. A recent report highlights that 17 million customers have poor reception at home, and that networks are moving too slowly to fill in the coverage gaps. Pressure continues to mount for home roaming. Alexa has hit the UK. 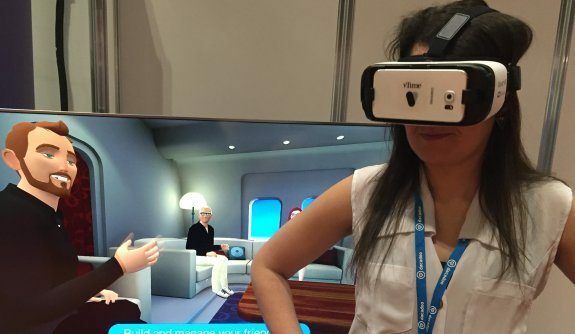 She’s a virtual assistant who lives inside a speaker. 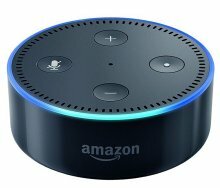 Install the Amazon Echo or the smaller Echo Dot, and when you speak, she’ll play music, turn on radio stations , check your Amazon orders and the weather forecast and control home automation. Think Siri and Cortana, listening out for you in every room of the house. 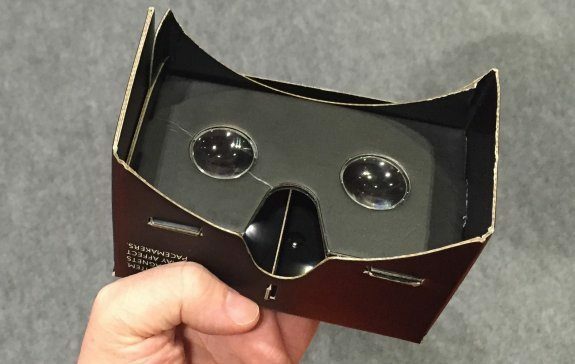 It’s even got a virtual cat. We’ve got one in our office, and we’re pretty impressed, although it’s not perfect yet. And talking of virtual assistants, Google Assistant on Google’s new smartphone, the Pixel, is getting rave reviews. With its “smart reply” feature, it can tailor responses and work out what you’re asking in context. 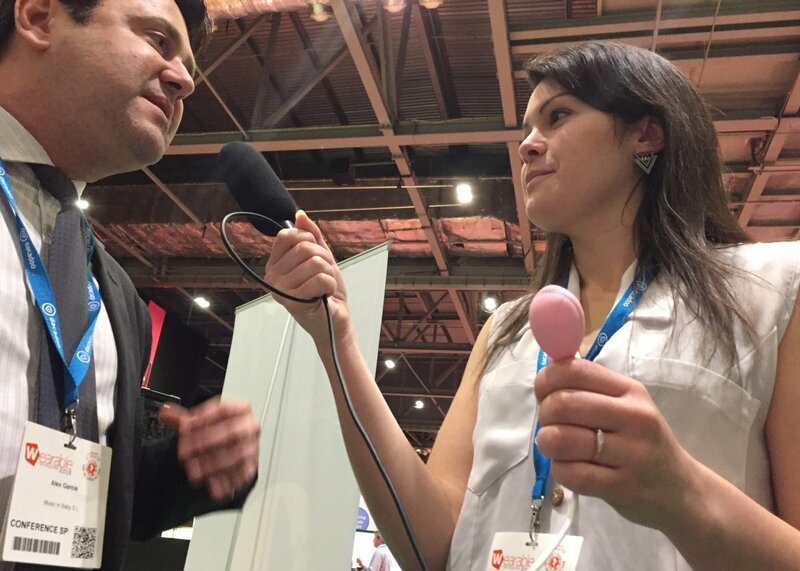 How are you finding your virtual assistants these days? Get in touch! Radio enthusiasts are up in arms about a Channel 5 show, Nightmare Neighbours Next Door, where a pensioner was forced to remove his radio aerial after neighbours complained that it was allegedly causing health problems. 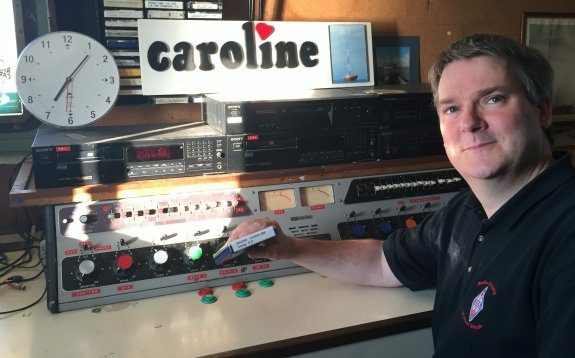 For the full story, go here: Amateur Radio on Channel 5 Oct 2016. 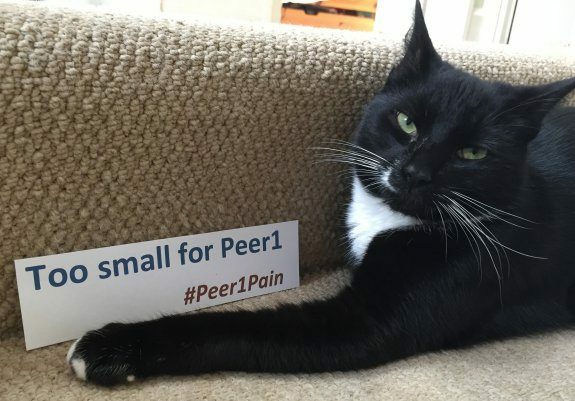 News now of another social media network set to bite the dust. The 6-second video service Vine, now owned by Twitter, is set to close. Existing vine video clips will still survive after the service is closed, according to a statement. Also meeting an abrupt end, the Microsoft Band. Announced in 2014 as a wearable fitness tracker, it seems that just two years on. Microsoft’s exiting that particular market. And finally… are you a fan of Emojis? Those colourful characters used to punctuate messages? No – me neither, that’s why I’ll be avoiding “Emojimovie” – Set for release in 2017 and featuring the voice of James Corden, this animated movie reveals the secret life of the characters that live inside your mobile phone. Again… apologies for the long, long, delay in releasing this latest show. A Summer break, after some hosting problems with our former provider Peer 1. We’re now back online, with UKFast! Nope – Kelly and Pete aren’t convinced! However, Pete’s still an Ingress fan. Any truth in the rumours of a Harry Potter Pokemon Go? 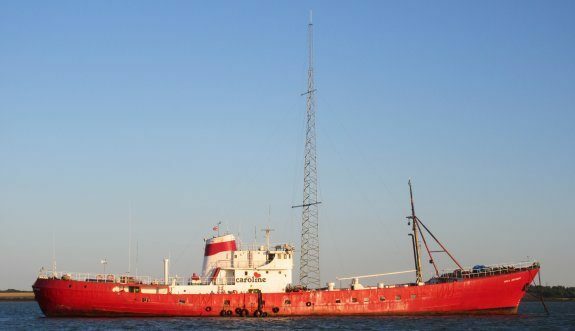 Pete spent some time out on the Ross Revenge, home of Radio Caroline. Here’s Pete in his element! 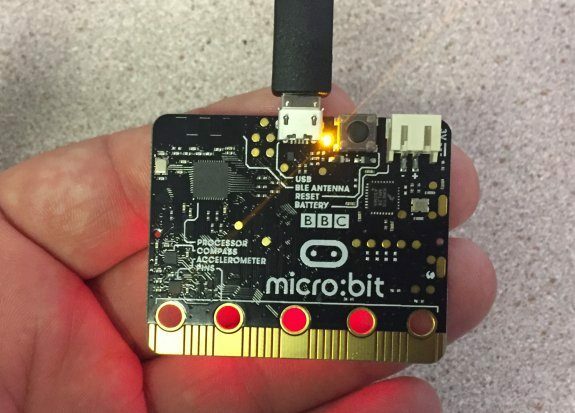 We take our first look at the BBC Microbit… should Kelly get coding? Let us know! “Re. the question about HD recording in the last show. HDMI does carry audio as well as video. There are no physical audio wires/ channels in an HDMI connector, instead the audio is encoded across the 3 colour channels (RGB). There is also an additional pair used for ARC – audio return channel. Sending an audio signal from a to back to an amplifier of surround sound system. Next, a question from Manish. If some TVs are OK, and others aren’t, that suggests the TV aerial itself is OK. Some things to check. Make sure the booster is still switched on and working. Check the cabling to the TV sets is OK. Check for loose plugs and that the aerial cables are not tangled with mains cabling, and they haven’t got kinks in or been chewed by the cat.